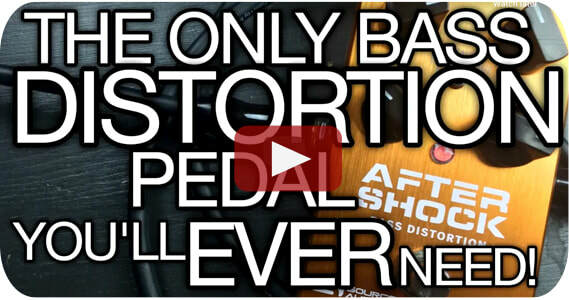 This monster bass pedal is the most flexible bass distortion, fuzz, and overdrive pedal in the world. Out of the box, this stereo pedal delivers three bass overdrive engines that span the gamut of low-end crunch, from smooth and natural overdrive to full-on fuzz attack. 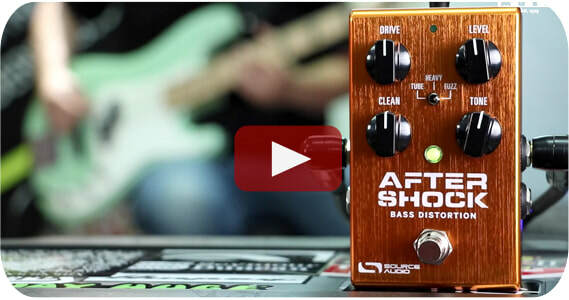 With the Neuro Mobile App the Aftershock has access to over 40 additional drive tones including sounds inspired by Bass Big Muffs, SVT amplifiers, and more. 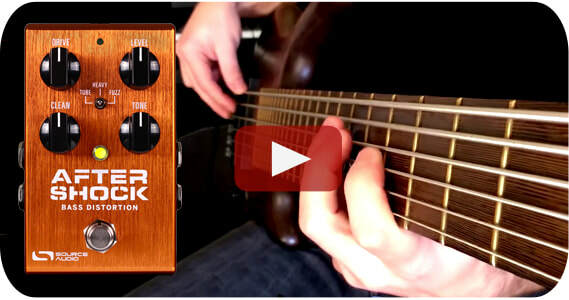 In this video Nathan Navarro - our resident bass virtuoso - tours many of the Aftershock's thunderous tones.